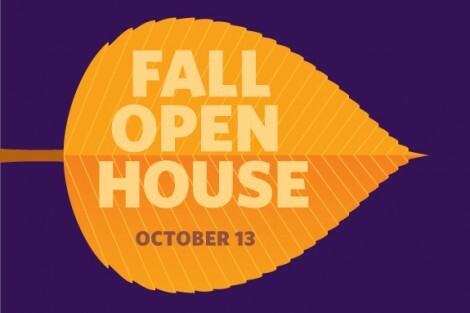 Explore our campus, meet our faculty, staff and students, and learn more about our extensive internship opportunities, study abroad programs, four-year career preparation and development resources, residential life, and student activities. And of course, receive valuable advice about the admission and financial aid application process. Come experience for yourself the many ways we empower students to become adaptive learners and thinkers. Check in begins at 9:30 a.m. | Opening Remarks commence at 10 a.m.
Tour our stunning 384-acre campus, perfectly situated between Boston and Providence. Learn about our 47 majors and 50 minors at our Academic Programs & Resources Fair and Panel Sessions. Attend topic forums addressing academic advising, career development and internships, study abroad and other international programs, admission and financial aid, the Moreau Honors Program, athletics, recreational sports, and student life.